Later this week my youngest daughter turns 4! I cannot quite believe it to be honest, time seems to have really flown by. She wanted a party for all of her friends from nursery so we headed to the local soft play. The girls enjoyed running around with their friends and it was lovely to watch everyone having fun. Little man also greeted us and had a good look around and what appears to be a think about his sisters party! It won't be long before he is also running around and probably chasing his sisters! 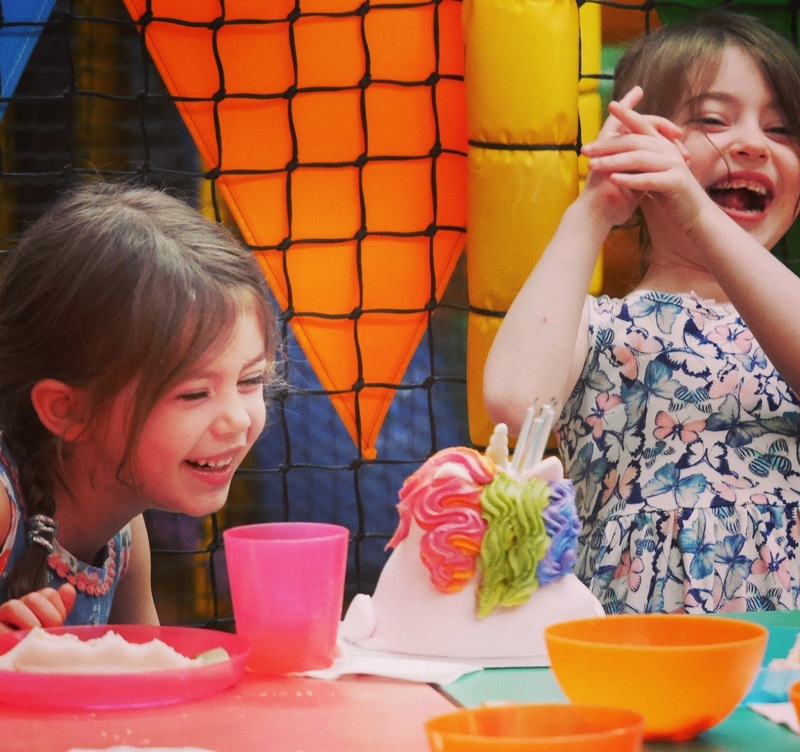 We all had a wonderful time celebrating her 4th birthday and would like to say a big thank you to everyone who came. You all made her day really special!